Does anyone have the DVD "Namek" from the original Pioneer run of FUNimation's first DBZ dub? 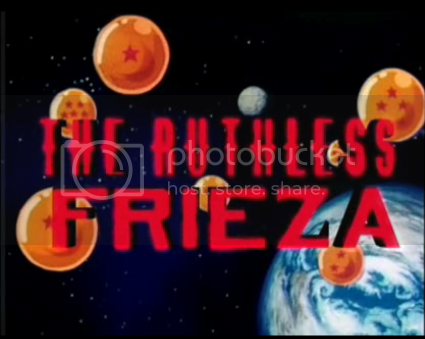 If so, could you take me a screencap of the title card for episode 34, "The Ruthless Frieza"? Thanks! 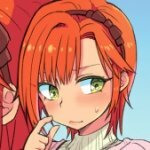 Taken from not-youtube, so this may be of lower quality then desired. Yeah, I'd really like a full-resolution shot... but that's the one! Wow, that is a gorgeous encode. Man-oh-man, were the dub title cards ever so tacky. Oh... there is much worse, I actually took a screen shot of like every title card from this release a while ago and was gonna start a topic about them. But then I figured people didn't really wanna talk about bad title cards so I sent that idea to the next dimension. Tanooki Kuribo wrote: ...so I sent that idea to the next dimension. I honestly don't remember most of the title cards from the early days. I've gotten so used to the original Japanese title cards and the ones FUNi used after Season 3 (the actual third season on CN, not the made-up one for DVD releases). 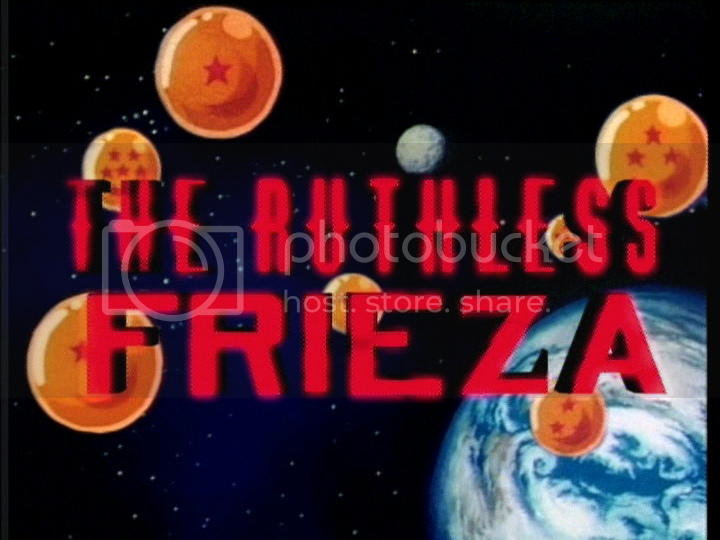 I liked the first dub's title cards; I always thought they were cool. They were even animated! Not to take the topic in another direction, but were the dub's title cards redone for the season sets, or are they the same as they aired on CN? Ultimate_DB_Fan wrote: Not to take the topic in another direction, but were the dub's title cards redone for the season sets, or are they the same as they aired on CN? I think what Hujio means is that the "seasons" as divided in to DVD sets were made up on the spot and have nothing to do with how the show was aired on TV.